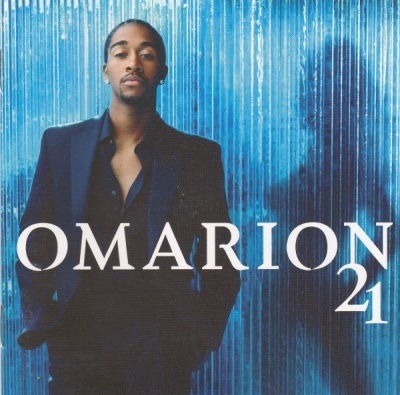 Back in 1999, Omarion joined the group, B2K to start his music career. The group came with their debut single, Uh Huh in 2001. A year later, they released their self-titled debut album. The group released several albums and disbanded in 2004. Then, Omarion started his solo career and released his solo debut album, O in 2005. 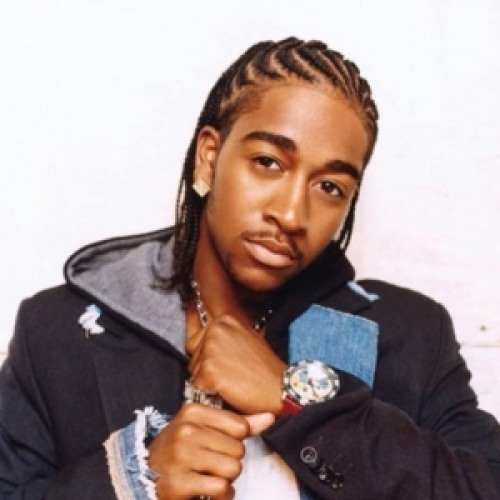 Omarion started his acting career in 2004 with a minor role in a television show, The Bernie Mac Show. He also appeared in an episode of TV show, One on One the same year. 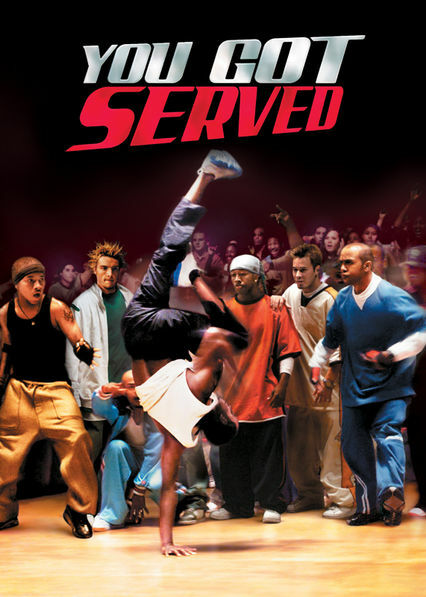 He debuted with the film, You Got Served in 2004. Later that year, he appeared in the film, Fat Albert and a television show, Cuts. 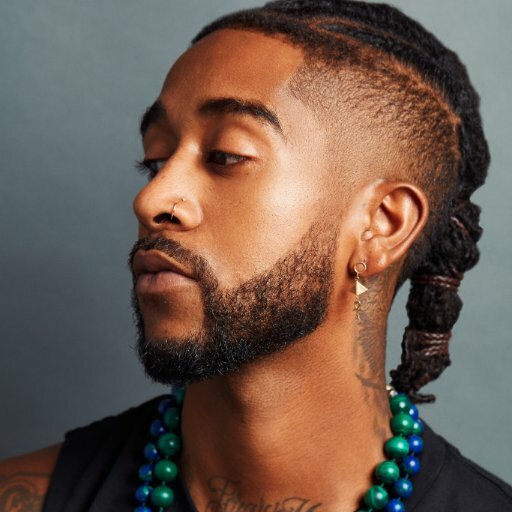 Omarion's other appearances on films as the main character include The Proud Family Movie(2005), Feel the Noise(2007), Somebody Help Me(2007), Wrong Side of Town(2010), and Somebody Help Me 2(2010). Also, his television works have been continuous. He has appeared in television shows including Kourtney and Khloe Take Miami(2009), America's Best Dance Crew(2010), Let's Stay Together(2012), Love & Hip Hop: Hollywood(2014), and others. He was originally born with the name of Omari Ishmael Grandberry on November 12, 1984, in Inglewood, California, to the parents, Leslie Burrell and Trent Grandberry. He has a younger brother, O'Ryan who is also a singer. Talking about his early days, Omari has appeared in commercials for Kelloggs Corn Pops and McDonald's. He also started his dancing career with the girl group, Before Dark. This singer and actor might be currently single as he has not been open about his relationship status. 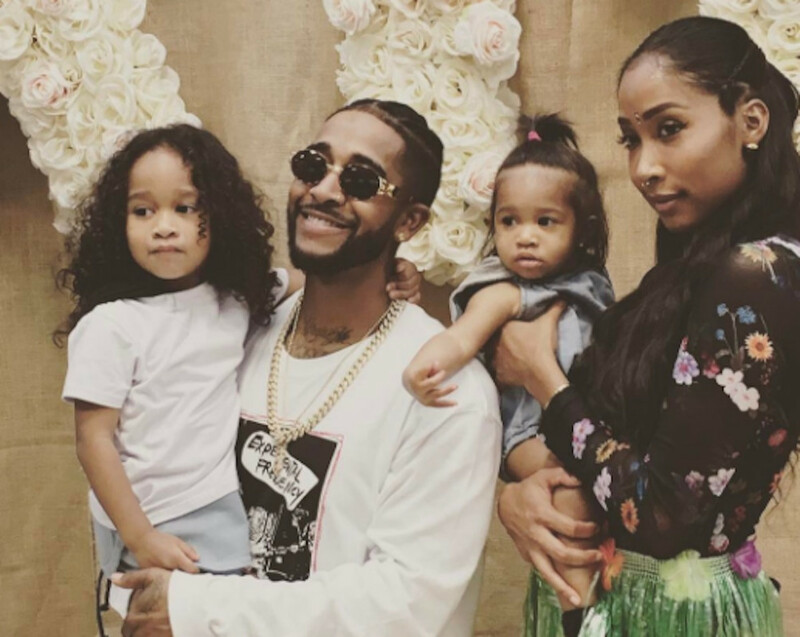 However, Omarion split with his girlfriend, Apryl Jones in 2016 and they had a son and daughter together. His Twitter account shows a total of 1.3M followers and he has tweeted 27.4K times till the date. Likewise, on Instagram, he has gathered around 3.3M followers and he has posted only 530 times over there so far. He also owns a YouTube Channel with around 1.5M subscribers and more than 969 million video views.